Save on Nestabs Dha at your pharmacy with the free discount below. Nestabs DHA is a prenatal vitamin supplement used to raise the level of essential vitamins and minerals in the body of a mother carrying an unborn child. It contains a vitamin B complex, vitamins C, D, and E, folic acid, omega-3 fatty acids, and a mineral complex. Some pharmacies may price Nestabs DHA as high as $155 for a 30-day bottle of Nestabs DHA. If you want to get your Nestabs DHA at a lower price, turn to HelpRx. 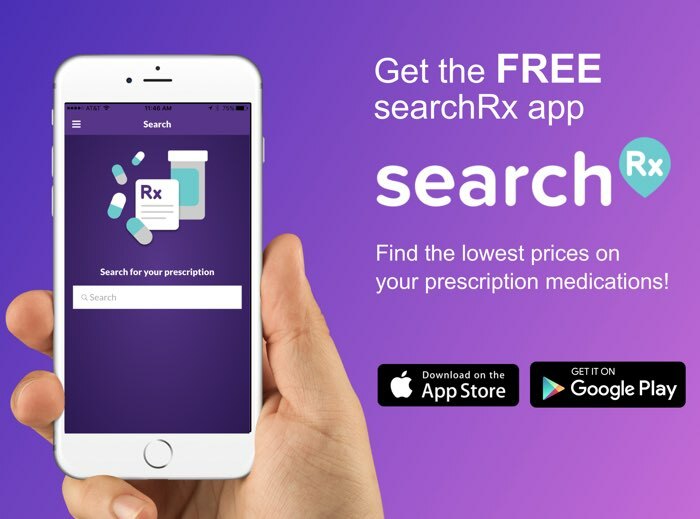 We offer free coupons on thousands of prescription drugs that help to reduce the cost of Nestabs DHA and lots of other medications. Click the ‘Claim Discount’ button to get up to 28% off your next prescription fill with our Nestabs DHA coupon. 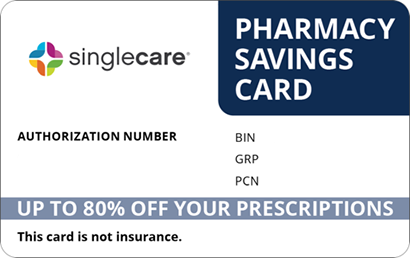 For additional savings on prescription drugs, click the ‘Free Card’ button on the right side of our main menu. 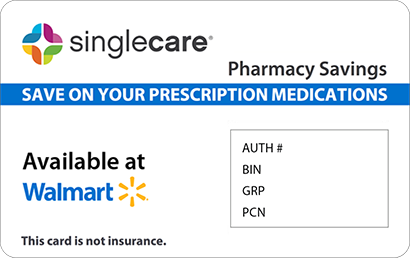 Fill out the form that follows and we’ll send a durable plastic discount card to the address you provide for savings on Nestabs DHA and a myriad of other medications at pharmacies nationwide. Nestabs DHA is a vitamin supplement used to increase the amount of essential nutrients for mothers during pregnancy. When a mother carries a child, a large portion of the nutrients she ingests is directed toward the growth of a baby. 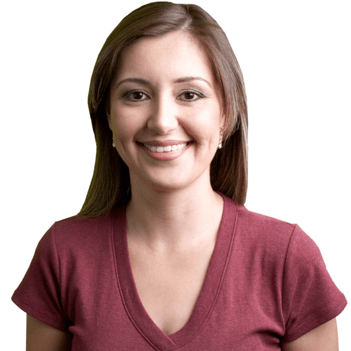 Many mothers suffer from a shortage of B vitamins and folic acid. Prenatal vitamins like Nestabs DHA ensure that both the growing child and mother have the nutrients they need to develop and the energy necessary to live daily life. How do I take Nestabs DHA? Nestabs DHA is taken orally once a day without food. The vitamins and minerals in the medication are absorbed more efficiently without food. Take them with a full glass of water to help distribute the nutrients throughout the body. Be sure to ask your doctor how Nestabs DHA may interact with any other medications you are taking. What are the possible side effects of taking Nestabs DHA? Most people who use Nestabs DHA experience no or extremely mild side effects. 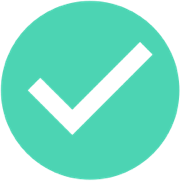 If you notice any of the following and the conditions persist or worsen, contact a healthcare professional immediately: nausea, stomach cramps, vomiting, constipation, dark or green stool, diarrhea, or loss of appetite. Seek help at once if any of these severe side effects occur: black, tarry stool, blood or streaks of blood in the stool, fever, severe nausea, stomach pain, vomiting, or vomit that looks like blood or coffee grounds. What if I forget to take a dose of Nestabs DHA? Should you forget to take a dose of Nestabs DHA, take it as soon as you remember. If it is already nearing the scheduled time for your next dose, do not take an extra dose to make up for the one you missed. Taking too much Nestabs DHA at once can cause serious vitamin overdose. How do I store Nestabs DHA? Nestabs DHA prenatal vitamins should be stored at room temperature, preferably between 59 and 86 degrees Fahrenheit (15 and 30 degrees Celsius). Store vitamins away from heat, moisture, and light. Keep Nestabs DHA supplements out of reach of children and pets. What happens if I overdose on Nestabs DHA? Taking large doses of vitamins, called megadoses or megavitamin therapy, may cause severe adverse side effects that can affect both mother and unborn child. Call Poison Control at 1-800-222-1222 to seek help if you believe you may have overdosed. Talk to your doctor if you are thinking about changing your dosage. Prenatal vitamins have been known to cause darkened or green stool. Do not be alarmed if you notice a small change in the color and consistency of your stool. Read the side effects section to learn symptoms that may be cause for alarm. Inform your doctor if you know that you have phenylketonuria (PKU). Prenatal vitamins may also interfere with lab tests, so inform doctors and lab personnel before being tested. Nestabs DHA is the brand name for the generic prenatal vitamin. It is also marketed under the brand names Prenate AM and Vitafol-Ultra. You can save lots of money on the price of your Nestabs DHA with a coupon or discount card from HelpRx. 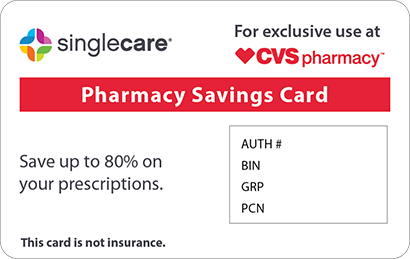 Just choose ‘Claim Discount’ to receive your coupon, then bring the printed or downloaded coupon to your favorite pharmacy when you fill your prescription for instant savings. Keep the cost low with a Nestabs DHA discount card in your wallet or bag when you visit the pharmacy for savings on thousands of other prescription medications.